T-Mobile brought back their buy one, get one free phone deal today to kick off their holiday shopping season. That means you can buy two Galaxy S8 or Note 8 devices and one will be free, as long as you follow a set of steps and don’t expect that second phone to be free up front. Yes, T-Mobile puts you through as many hoops as Verizon, if not more. So here’s the deal. 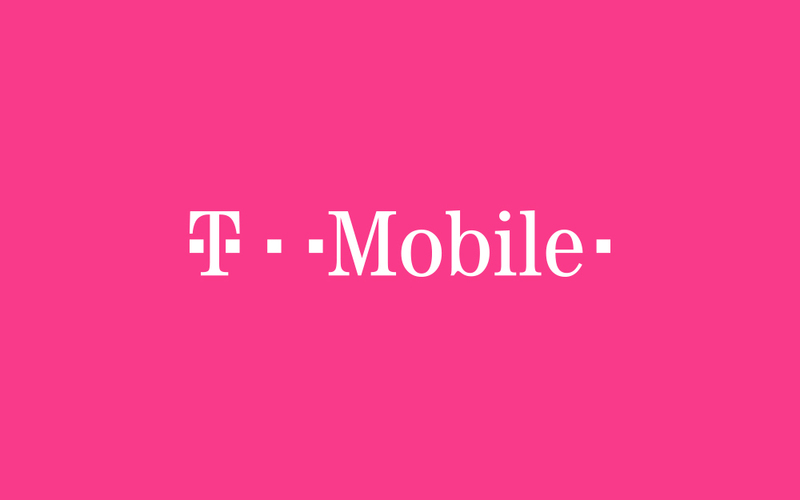 To take advantage of T-Mobile’s BOGO holiday deal, you have to buy two phones on their Equipment Installment Plan (EIP) and activate at least one new line. Because the phones available are top tier phones with high prices, you’ll have to pay a down payment of anywhere from $80 to $130 on each to get the EIP’s monthly payment started. The phones you can choose from are the Galaxy S8 and S8+, Note 8, Galaxy S8 Active, LG G6, V20, V30, and V30+, as well as some iPhone models. Wait, how does the second phone become free then? It sure sounds like I still have to pay a lot upfront? Correct! Remember all those hoops I mentioned in the opening? Here they are! The second phone becomes free after T-Mobile sends you a rebate for the cost of the phone that you can then apply to its EIP. To get the rebate (and don’t forget), you’ll have to head over to T-Mobile’s Promotions Center and enter in a specific code that verifies your eligibility. Assuming that works as advertised, the rebate arrives to you within 8 weeks in the form of a prepaid MasterCard. So that means you have not only paid a down payment for your “free” phone and signed up for a new line of service that has a monthly fee, you’ve likely also paid for two months worth of EIP payments. Free, though! The deal is available to all customers, including new and existing. To take advantage of T-Mobile’s holiday deals line-up, including this BOGO deal, head over to the T-Mobile Deals Hub.